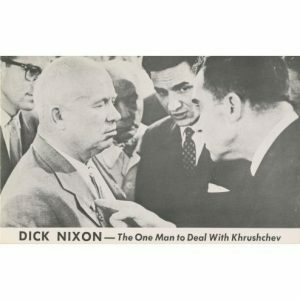 In hindsight, it seems inevitable that Richard M. Nixon would run against John F. Kennedy in the 1960 presidential election, that the two would appear together in the country’s first televised presidential debates, and that Kennedy would win by an astonishingly narrow margin, to become the first American president of the 1960s. Neither candidate was his party’s assured nominee at the beginning of the primary season, however, and the outcome of the election could easily have gone the other way. 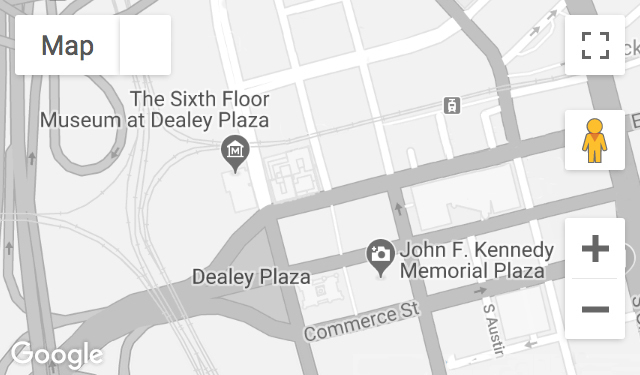 Back in 1959, Nixon and Kennedy were both young politicians, much younger than the outgoing president (or any other president in recent memory), and neither of them were as yet marked by the major historical events that would later be associated with their names and presidencies. Here, at the start of this year’s Republican National Convention, we take a look at how Richard Nixon came to be Kennedy’s opponent by winning the Republican nomination in the 1960 election. 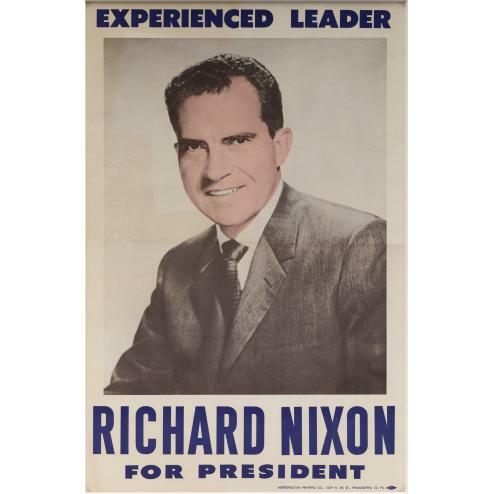 In 1959, as voters began to consider the presidential election looming ahead of them, Richard Nixon was the Vice President of the United States. He was second-in-command to the wildly popular President Dwight D. Eisenhower. It would seem obvious that he would be the Republican Party’s nominee for president in the 1960 race, but in fact, Nixon’s path to that nomination was much bumpier than you might expect. Nixon and Eisenhower had never “clicked.” A U.S. Senator in 1952, Nixon was Eisenhower’s running mate on the Republican ticket, but a scandal involving accusations of improprieties related to a fund set up by some of Nixon’s political backers led to a crisis. Eisenhower distanced himself from Nixon and Nixon’s status as his running mate hung in the balance. To save his political career, Nixon went on national television and made an unprecedented appeal to the American public. To an estimated audience of more than 60 million people, he explained his personal finances in great detail, describing his income, expenses and gifts, including that of a small dog that was named Checkers by his children. Nixon laid bare his family life and finances, and in return he asked voters to contact the Republican National Committee on his behalf. Eisenhower’s continued hesitation, Nixon was made the vice presidential nominee. From 1952 to 1960, Richard Nixon was one of the busiest vice presidents America had ever had. He traveled a great deal both domestically and abroad, and he campaigned – tirelessly and successfully – for Republicans every campaign year. In the summer of 1959, Nixon flew to Moscow to open an American cultural exhibition. While giving Soviet Union leader Nikita Khrushchev a tour of the exhibition – in fact, standing in a model of an up-to-the-minute modern American kitchen – Nixon and Khrushchev’s tempers flared and they engaged in a heated debate about capitalism versus communism. Their exchange was photographed and reported by the group of journalists accompanying the two leaders through the exhibit, and “the kitchen debate” became a sensation, at least in U.S. newspapers. Nixon’s reputation as a Cold Warrior was assured. Learn about the rest of Nixon’s road to the nomination later this week. For more about what happened in the 1960 election after the conventions, visit our exhibit, A Time For Greatness, on display at the Museum until November 13, or visit JFK.org/ATimeForGreatness.